Register or apply for a new Shukran card at any Fitness First! 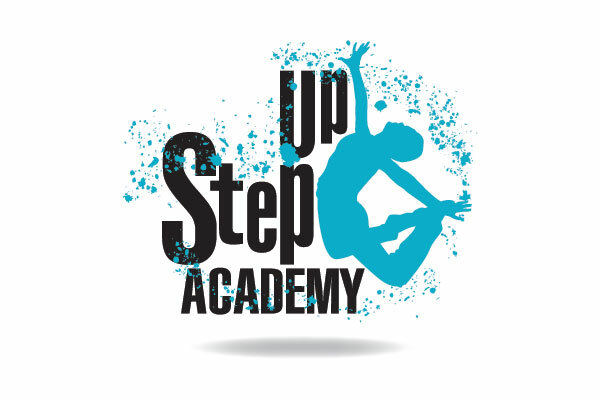 Established in 2011, Step Up Academy is one of the longest running and well established dance academies in the UAE. The SUA team consists of qualified dance instructors, offering various forms of dance. Each instructor participates in a comprehensive teacher training workshop every year to ensure they are up-to-date with the dance curriculum. SUA was the 1st school in the UAE invited to perform in DisneyLand Paris, as part of their “Disney’s Performing Arts”. they took 22 students to perform in April 2017. Step Up Academy hold annual; examinations in RAD Ballet, IDTA Tap & Modern, Gymnastics & Musical Theatre. We have got 100% pass rate in all examination sessions held. 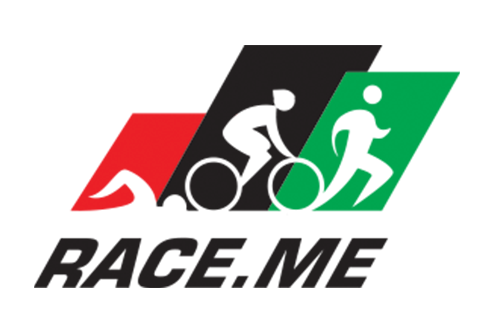 Race ME Events was set up in 2013 to position Dubai as a regional hub for triathlon and to stage international-standard endurance sports events for the growing sporting community in the UAE. Run by Paul Venn and Christian Berglehner, who have more than 40 years professional sports and event management experience between them, the company prides itself on it focus on the athlete experience. As triathletes themselves, the philosophy is triathlon by triathletes for triathletes. An Ironman 70.3, also known as a Half Ironman, is one of a series of long distance triathlon races organized by the World Triathlon Corporation. 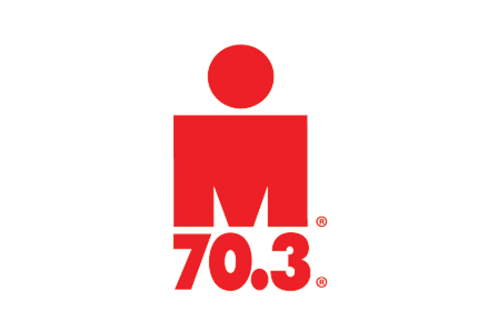 The "70.3" refers to the total distance in miles (113.0 km) covered in the race, consisting of a 1.2-mile (1.9 km) swim, a 56-mile (90 km) bike ride, and a 13.1-mile (21.1 km) run. Each distance of the swim, bike, and run segments is half the distance of that segment in an Ironman triathlon. Pura was founded by Colm Carmody & Gavin Gleeson, two best friends for over 15 years. Both Colm and Gavin have been avid chefs for years over 30 years between them working in 5 star hotels and Michelin star restaurant across Ireland & the middle east. Gavin has somewhat put down the apron and picked up the dumbbell and body fat callipers but Colm still leans towards the Vacuum pac bags and sous vied machines. With Gavin’s new found enthusiasm towards fitness and nutrition and Colms driving passion to create tasty healthy food pura is the new leading healthy lifestyle food company in Dubai. Pura ditched the old idea of calorie counting for Macronutrient counting witch gives a more personalised meal plan that yields better results for anyone on it. To date every client that has followed the pura plan has reached their desired results and usually in record time. Gavin himself has lost over 50KG to date and Colm 20KG. We think the proof is in the pudding right here. The pura food concept is Simple, Clean food, clean body! 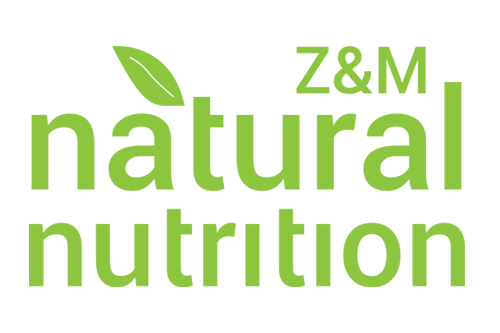 Teams of highly experienced nutritional experts have created a product range for conscious health & fitness enthusiasts who want their supplements to be as natural as possible. Z&M Natural Nutrition is completely GMO FREE. Just as nature intended. The experts have gone to great lengths to ensure the products include the best ingredients from nature with minimal use of chemicals. Created for people who suffer from allergies or have strict dietary requirements. 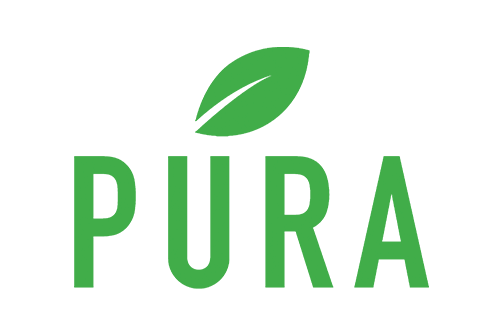 The vision is to provide the most innovative natural nutritional supplements across the United Arab Emirates. Manufactured in EU using highest quality raw ingredients in a GMP accredited laboratory. On a mission to showcase more bio-available products at affordable prices. Z&M Natural Nutrition packages provide all the key vitamins and minerals your body needs to perform at its best. Improve your healthy eating habits and enhance your exercise routine. Helping you to stay strong, positive and in optimum health. Z&M Natural Nutrition is dedicated to continually expanding their range of innovative natural supplements. A vegan protein powder is currently in development and will be available soon. We are the bicycle retail store based in Motor City, Dubai with a team of highly experienced staff who don’t only live cycling, #weLOVEcycling. 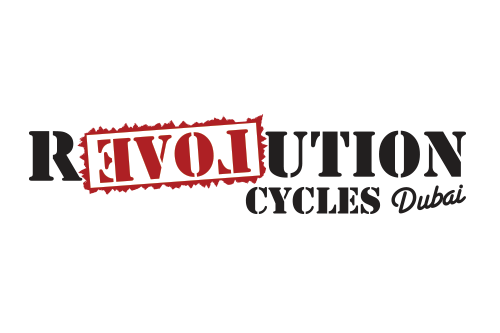 Revolution Cycles stock various world renowned brands in bicycles and bicycle accessories, making all your biking needs available from a one stop shop. Open 7 days a week, you will always be welcomed into Revolution Cycles with a smile and coffee. 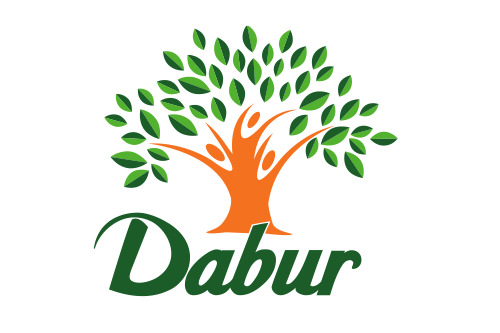 Dabur India Limited is a leading Indian consumer goods company with interests in Hair Care, Oral Care, Health Care, Skin Care, Home Care and Foods. We are in exclusive partnership with them for the following products: hair shampoo, body wash, hand wash, hair gel, styling cream, body lotion, hair mask. In exchange we are also providing locker and ad-hoc advertising. Established in 2011 and founded by Suzanne Mcmillan who has worked in dance in the UAE for the last 8 years. All instructors are internationally qualified and the academy currently operates in Dubai and Abu Dhabi. Classes are offered for the absolute beginner to the advanced: the team are highly experienced in working with the very young to adult level. 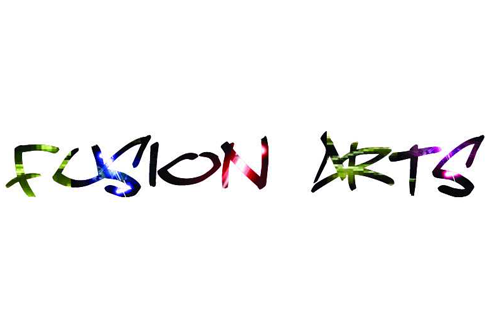 Fusion Arts provide a range of Performing arts training programmes with fully qualified instructors from both ISTD and RAD Societies for Performing Arts and now available at FItness First European Business Centre. Fitness First is proud to announce the selection of Rackets Academy as Tennis Provider of choice for its community clubs in Dubai. Rackets Academy was established with the primary objective of providing tennis training programs within communities that adhere to the highest international standards and provide uncompromised benefit to the players. Rackets Academy offers tennis training programs to develop your skills for social or competitive tennis.